Fantastic cul-de-sac location in desirable Poplar Hills North Subdivision! 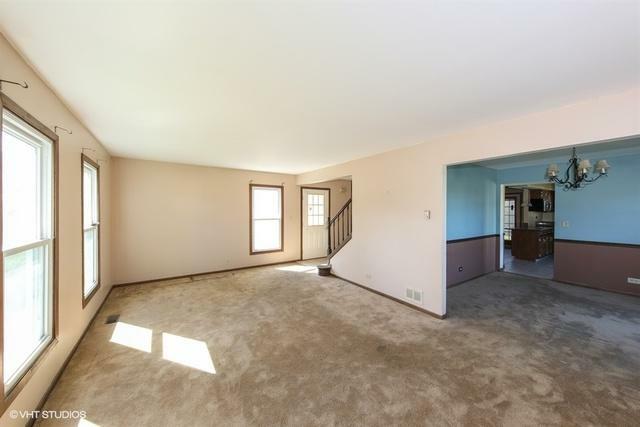 This 4 bedroom, 2 1/2 bathroom home has plenty of room for all! Formal living room and dining room. Kitchen with good cabinet and counter space, breakfast bar and generous table space opens to spacious family room with fireplace. 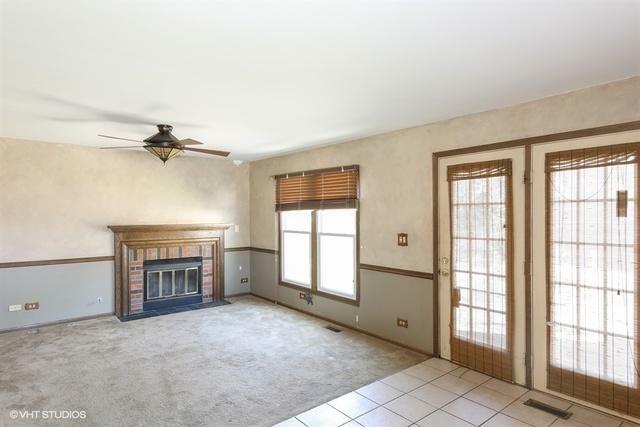 Patio doors off Kitchen Family Room open to nice size patio overlooking backyard. Master with tons of closet space and private en suite bathroom featuring large vanity with dual sinks. Finished basement. This house is a must see! 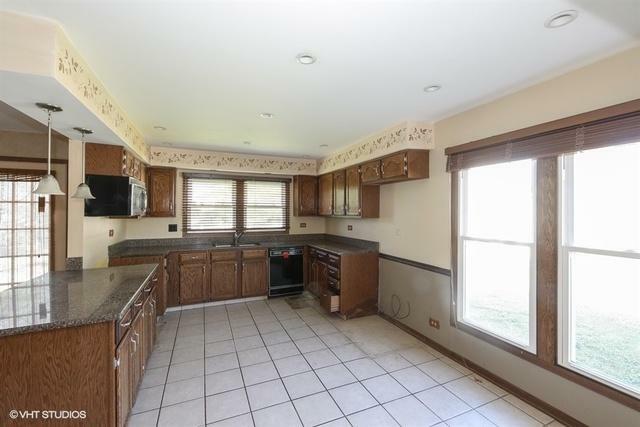 Great location, just minutes to parks, forest preserve and shopping!